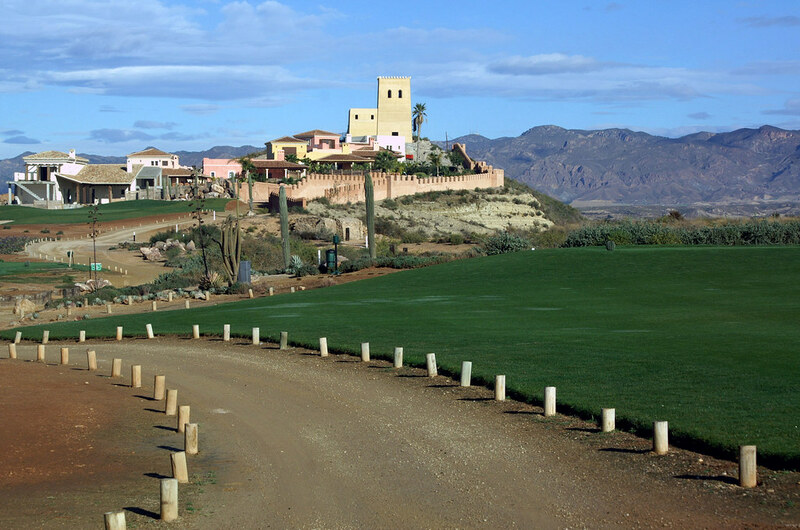 Autumn in Spain’s southern region of Andalusia is among the best travel seasons. 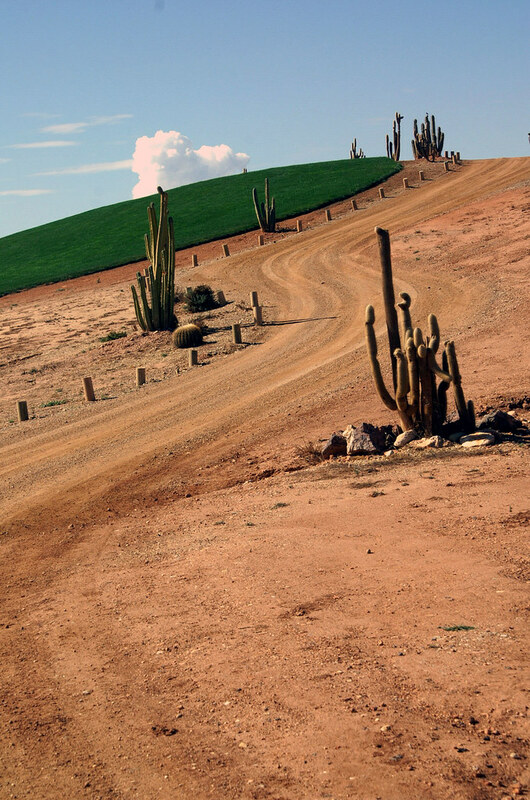 It’s not so hot anymore and not rainy just yet. 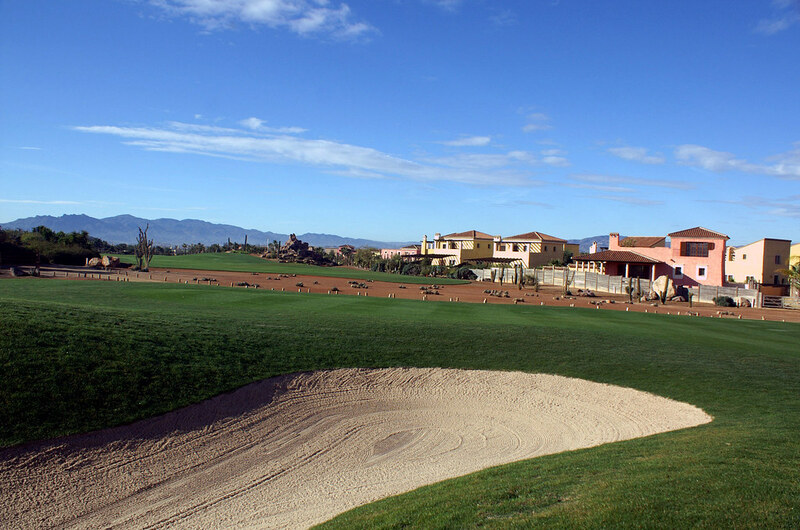 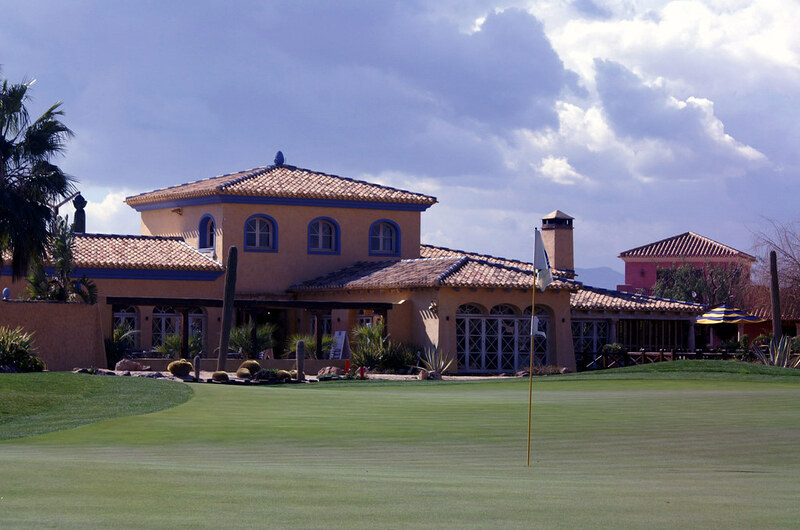 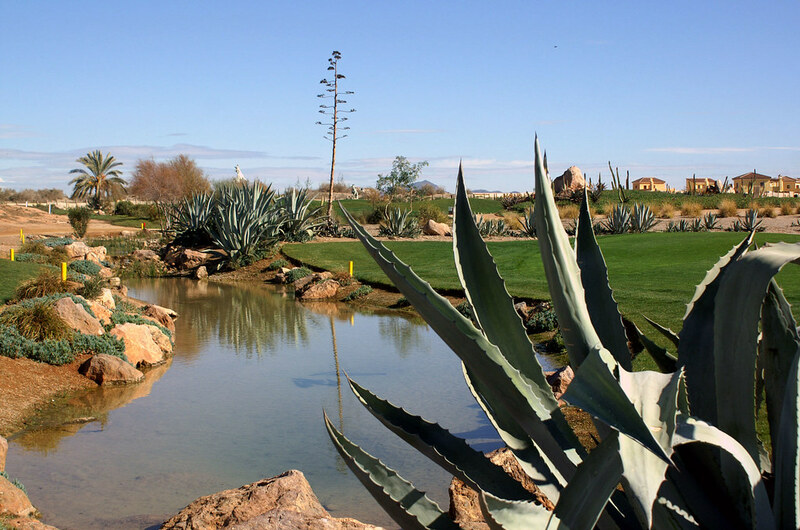 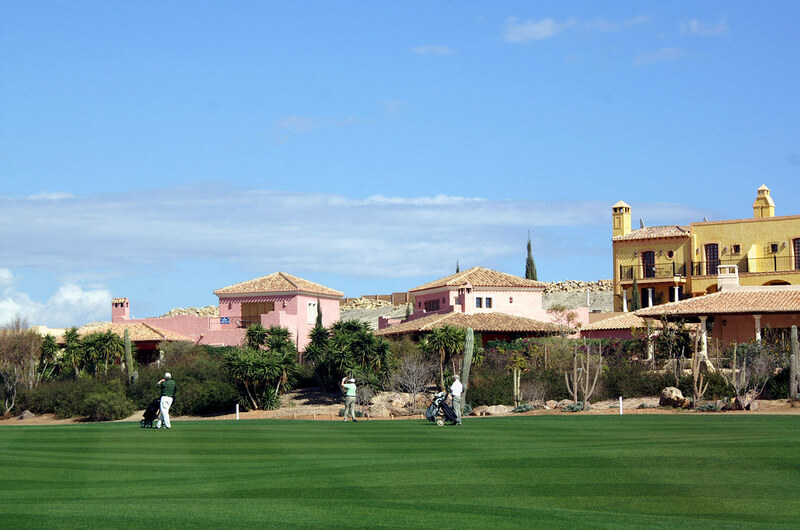 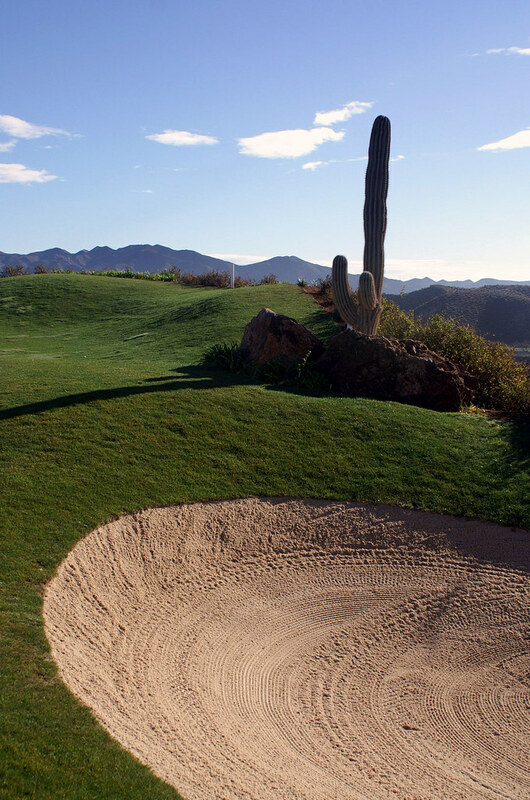 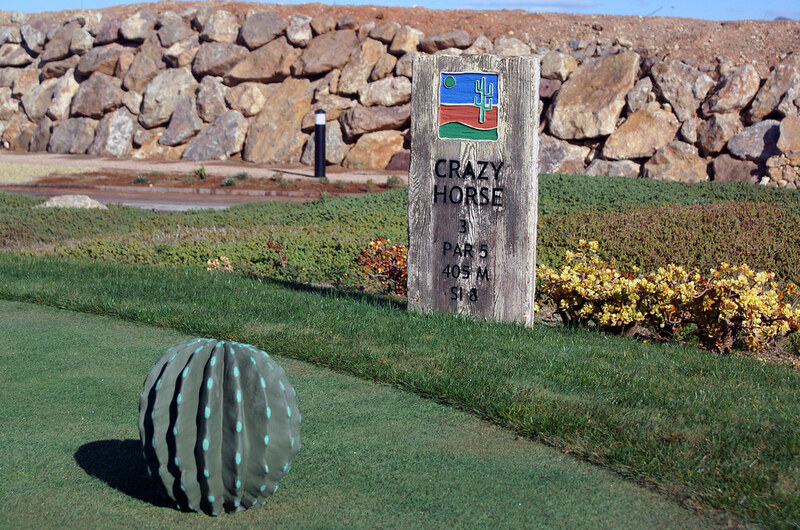 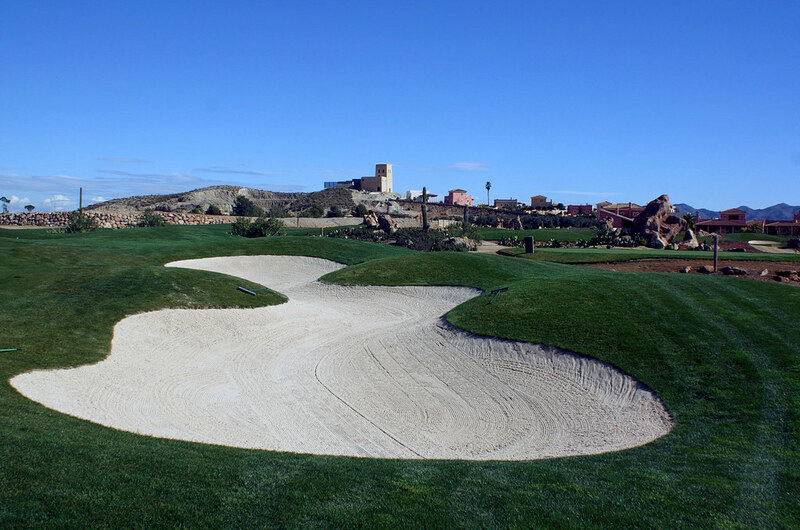 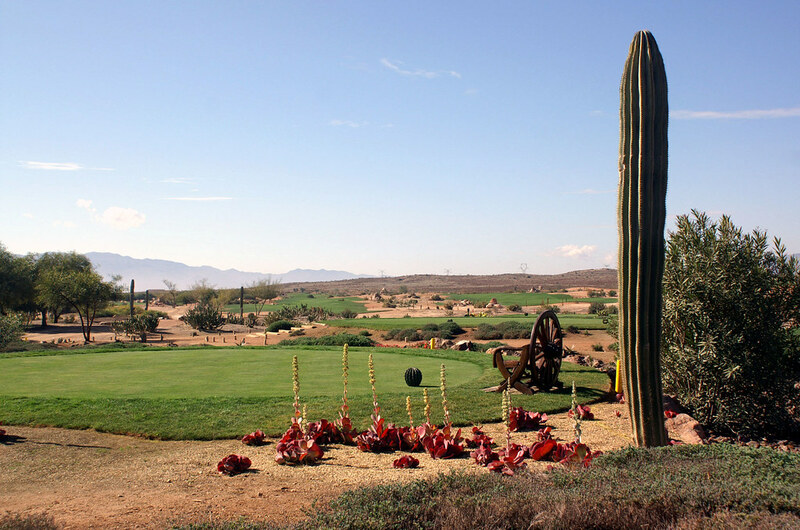 Golfers enjoy of a very mild Mediterranean climate and spectacular golf courses. 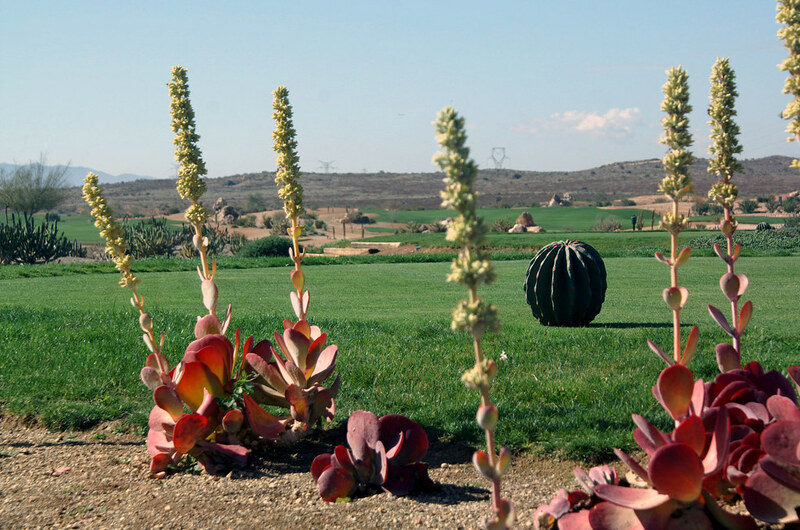 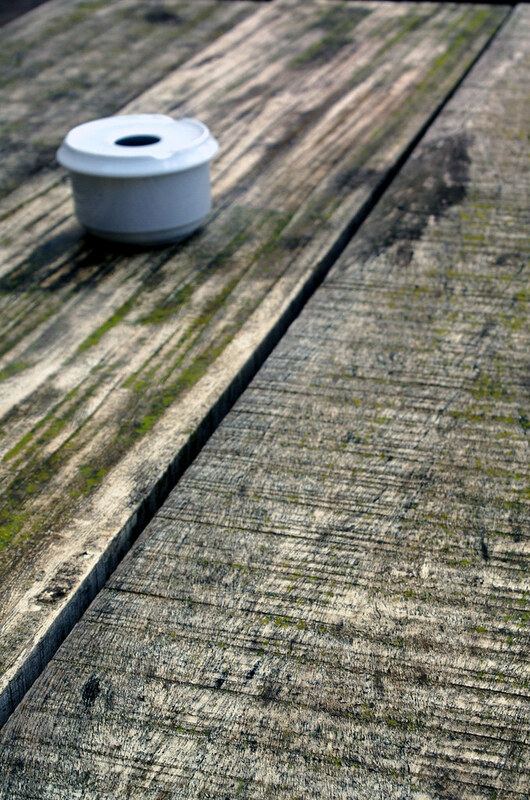 – Unfortunately Hacienda de San Rafael was fully booked when we asked. 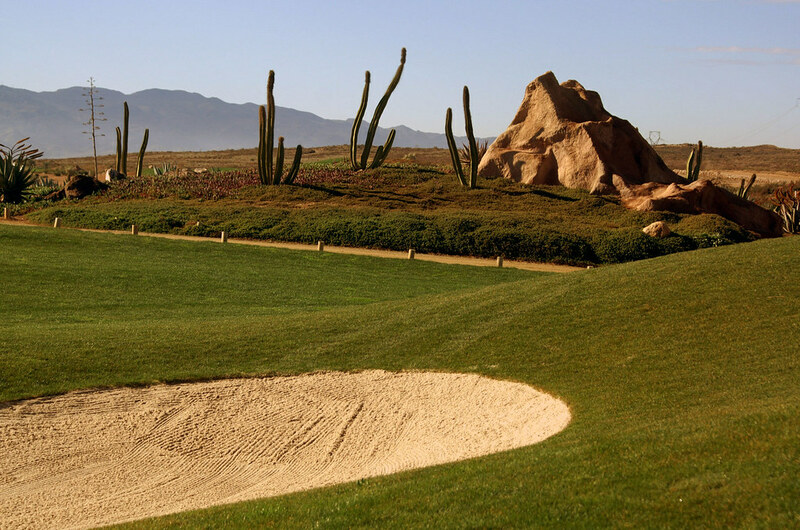 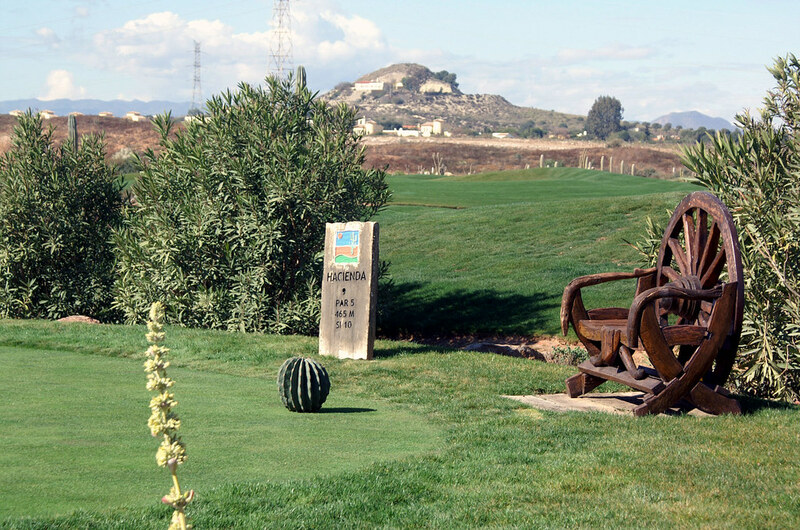 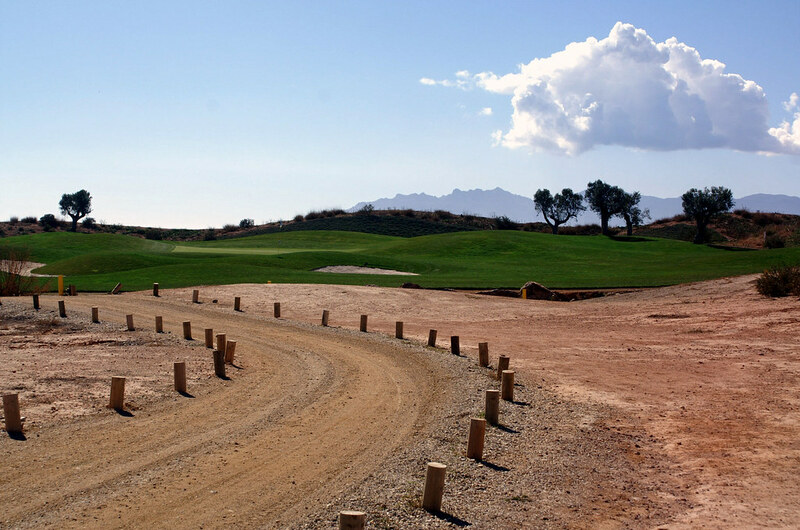 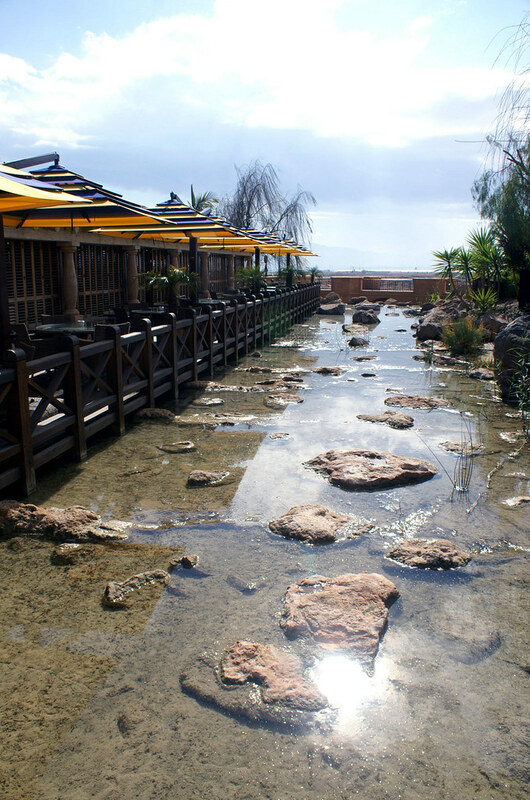 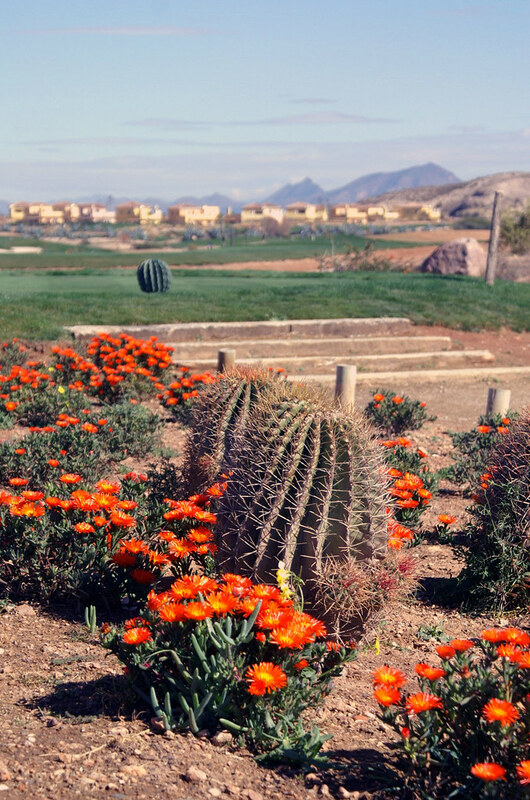 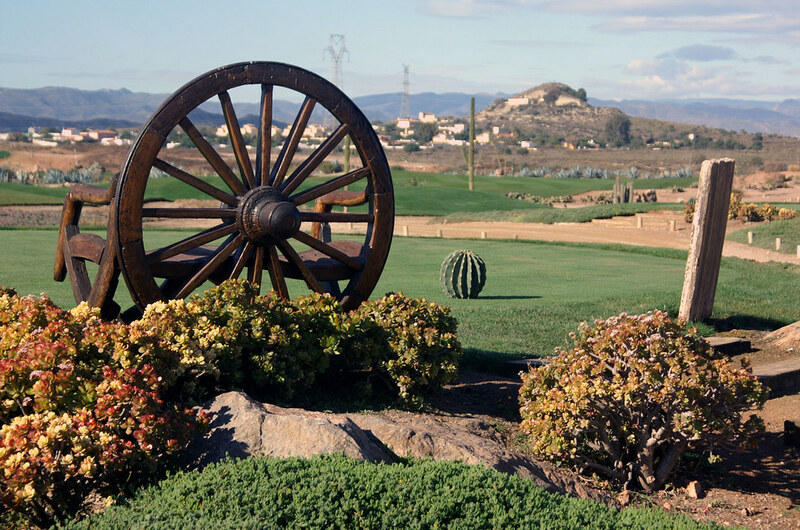 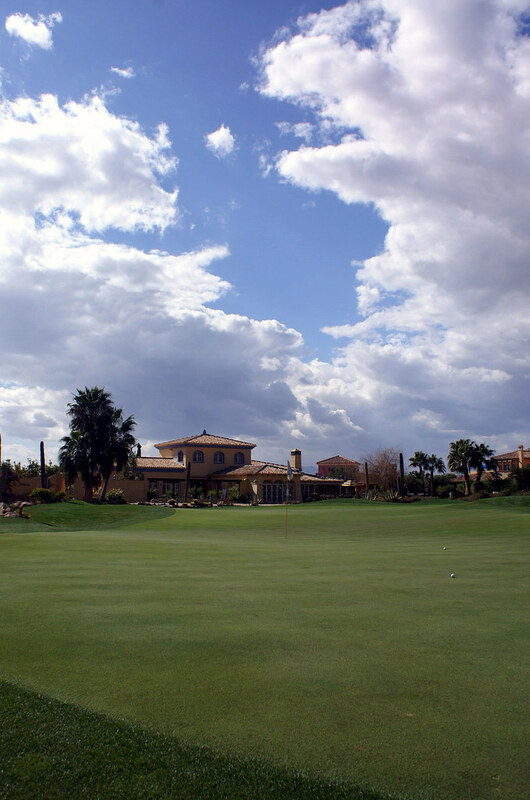 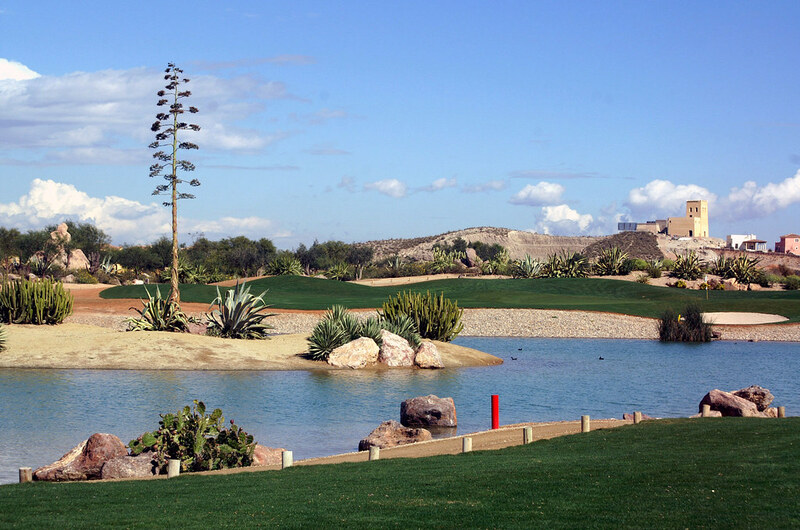 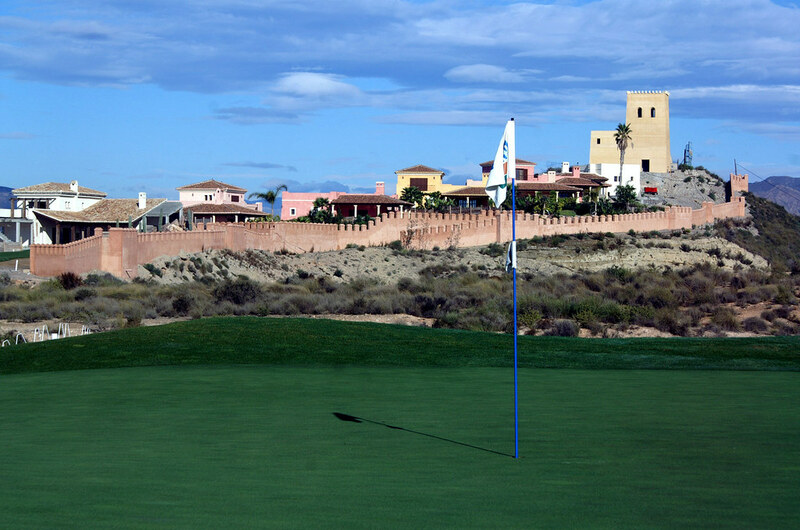 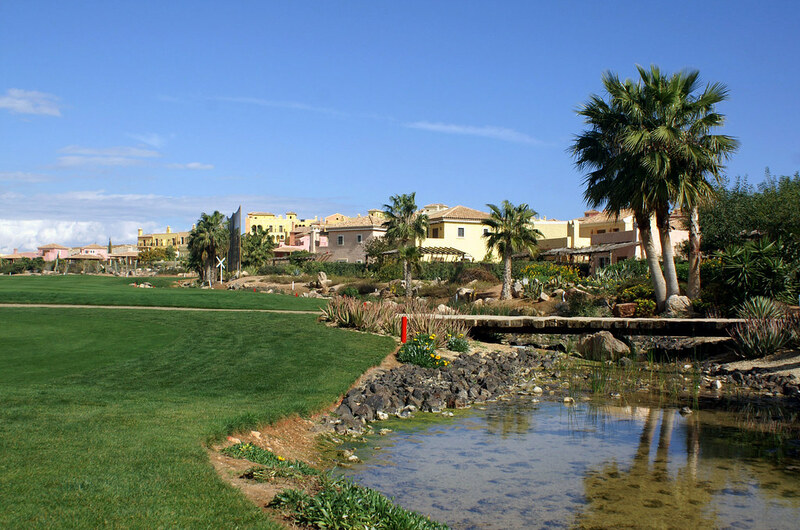 We take to Malaga’s airport and start our trip out in Almeria and the Desert Springs golf course. 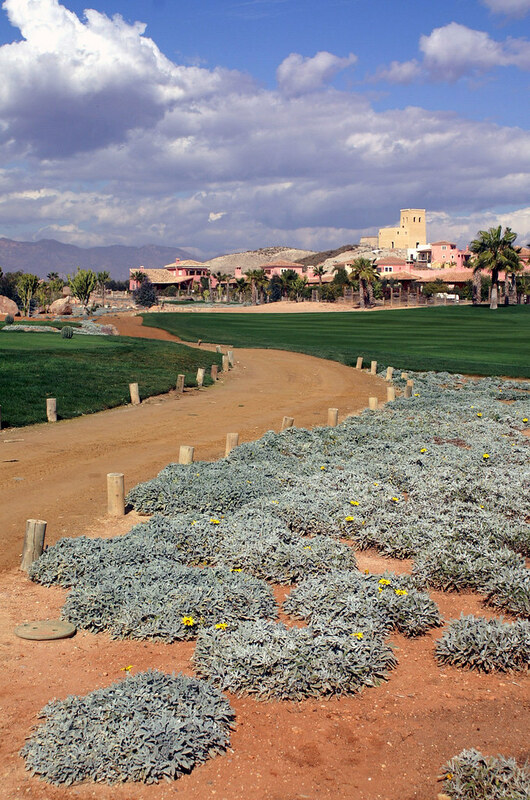 Then the route is counterclockwise according to the map below. 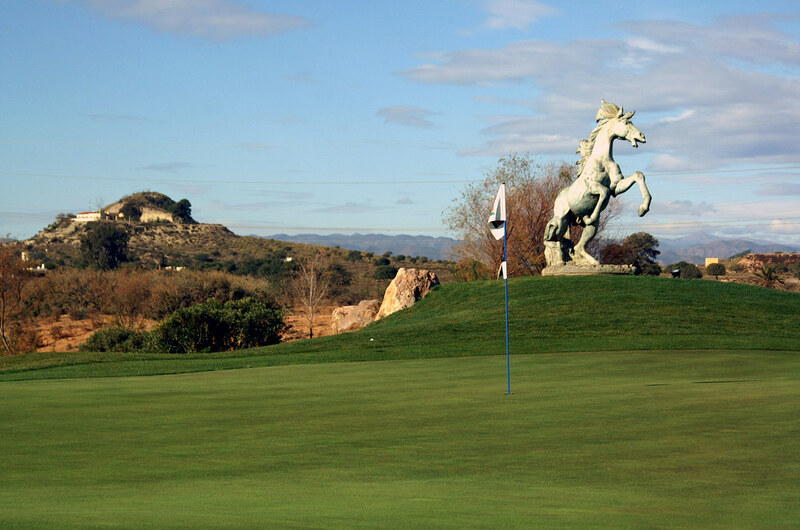 The best seasons for trips to Spains southern regions are spring and autumn.